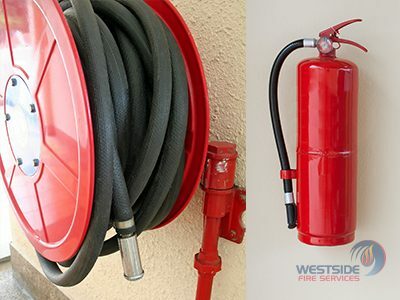 Whether you are building new premises or you occupy your existing building, we design, supply and install the best fire protection possible. Give your assets the protection they deserve. Just as every building is different, every system should be. 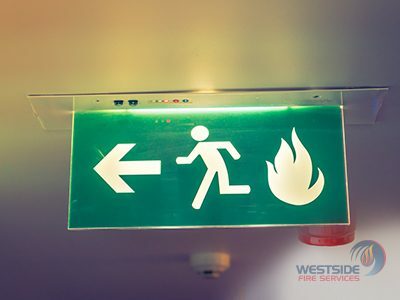 Our fire protection systems and exit/emergency lighting systems are tailored to your buildings requirements. 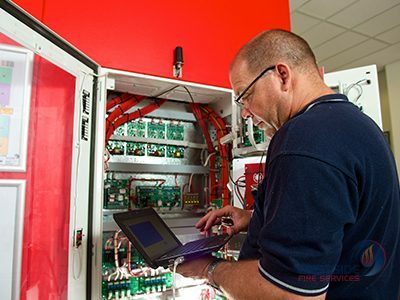 With a team who are highly skilled and experienced, you can trust that we will create the best solution, compliant with all BCA and FESA regulations and help you to protect your people and premises from fire. We handle your entire project including the required documentation to ensure your legal requirements are met. 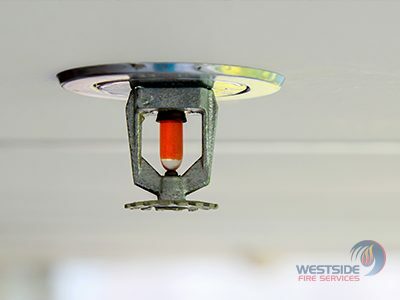 This includes operation and maintenance manuals, as constructed drawings, commission reports, system certification and we liaise directly with the fire brigade, so you don’t have to. 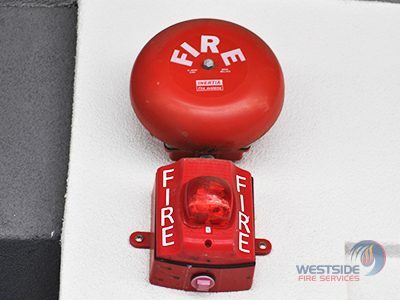 They are designed to ensure that notification is sent immediately to the Fire and Emergency Services Authority of Western Australia (FESA) ensuring that the authorities are informed and ready to respond. We are committed to providing the best quality installation, using the latest available technology with tried and tested installation methods. 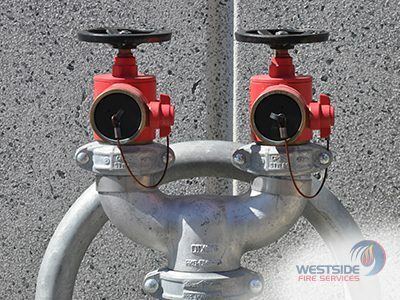 Following installation, we provide maintenance options across all the systems we install. We make sure it is right the first time, every time.